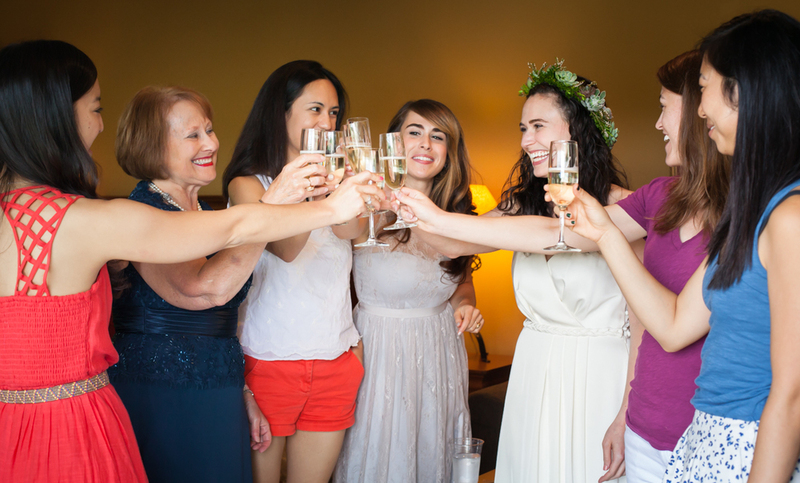 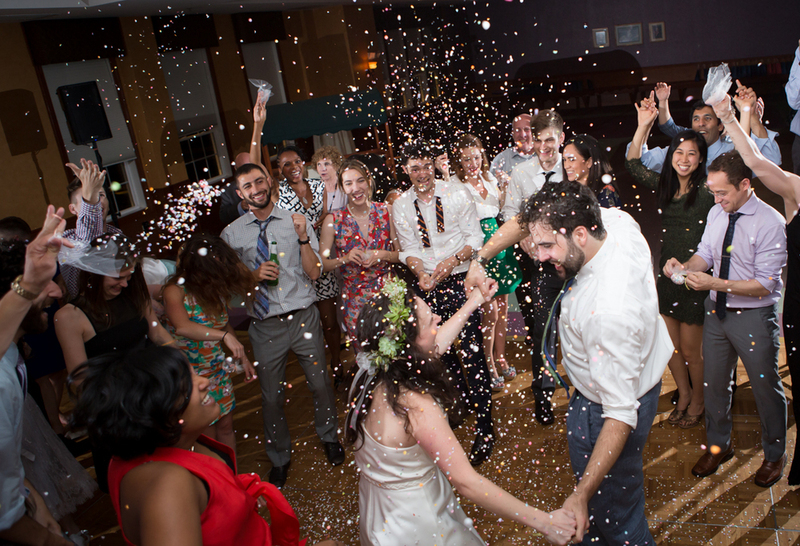 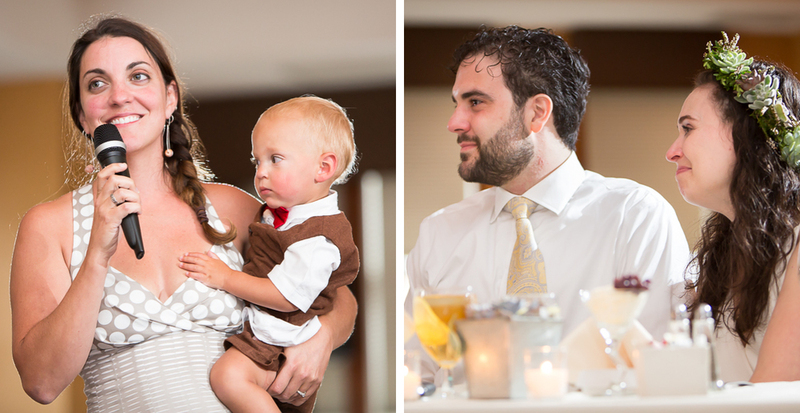 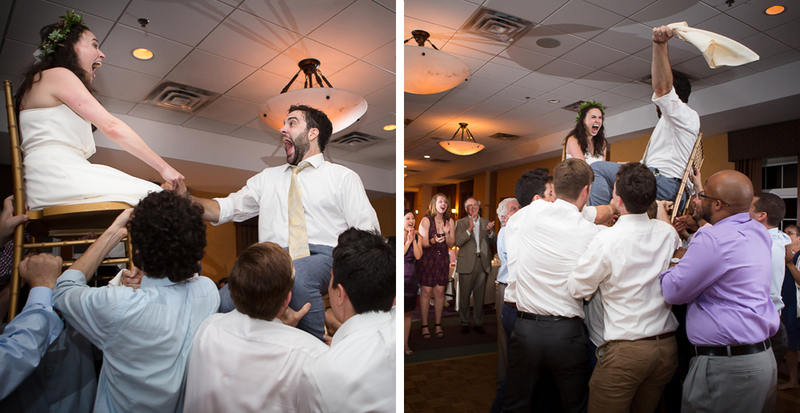 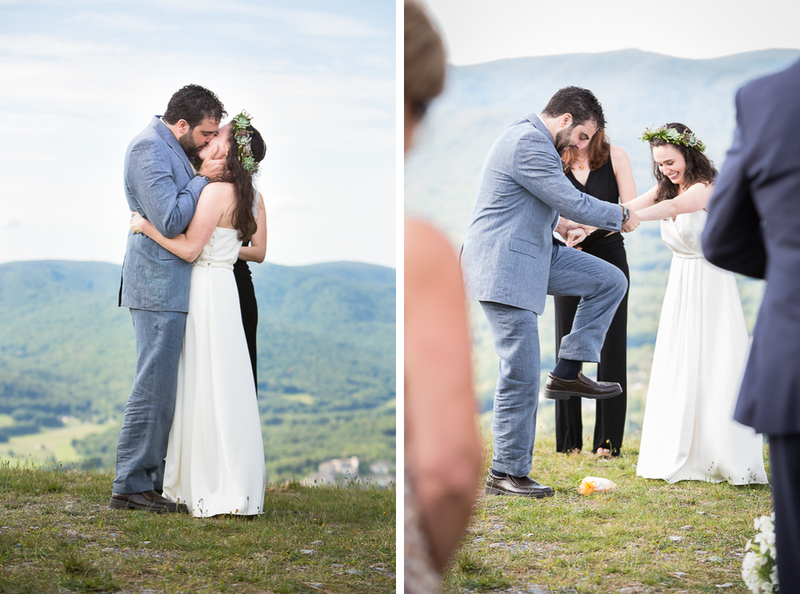 There’s nothing more fun than seeing your friends get married—except maybe photographing it! 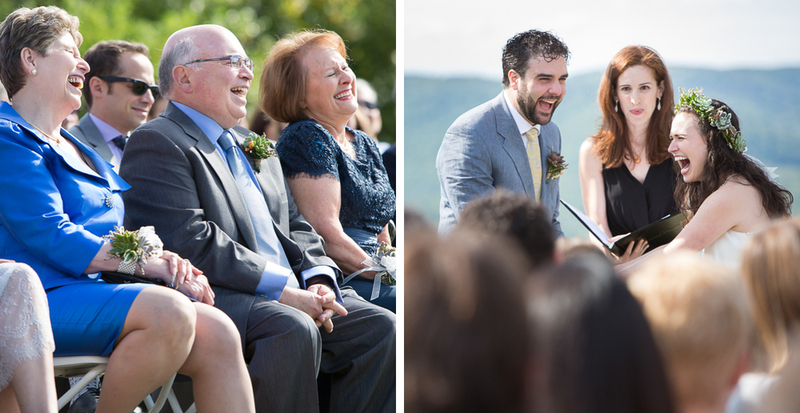 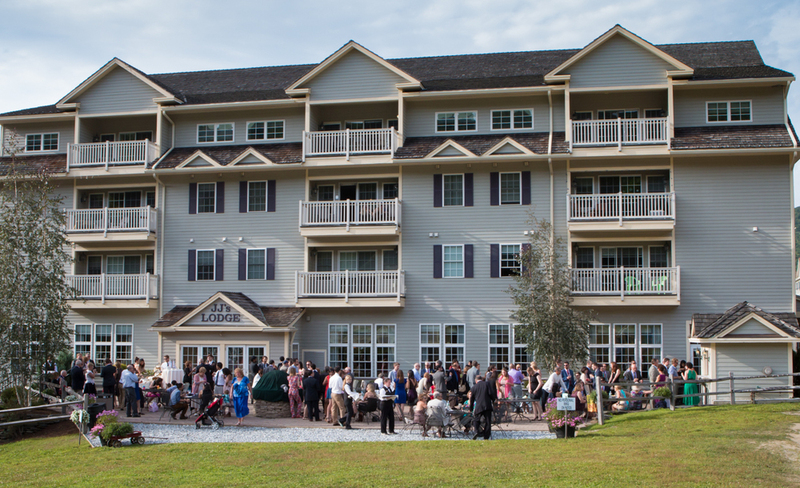 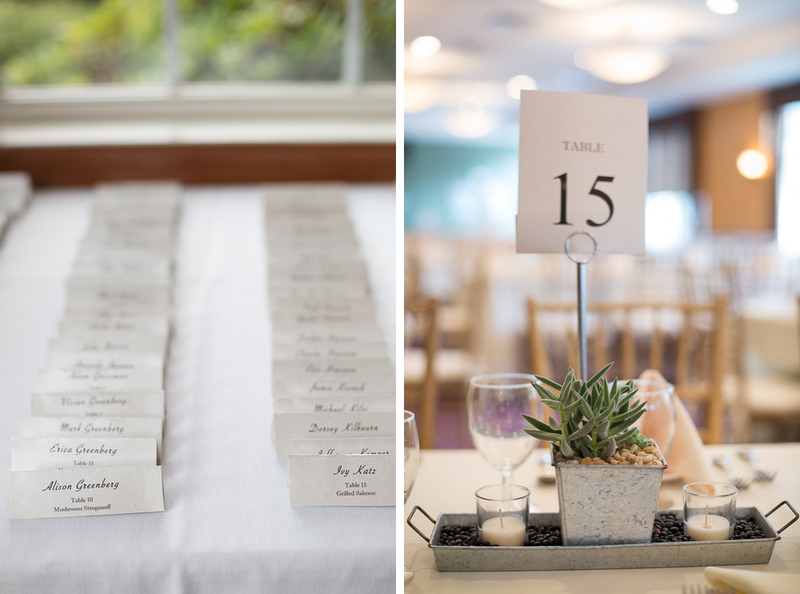 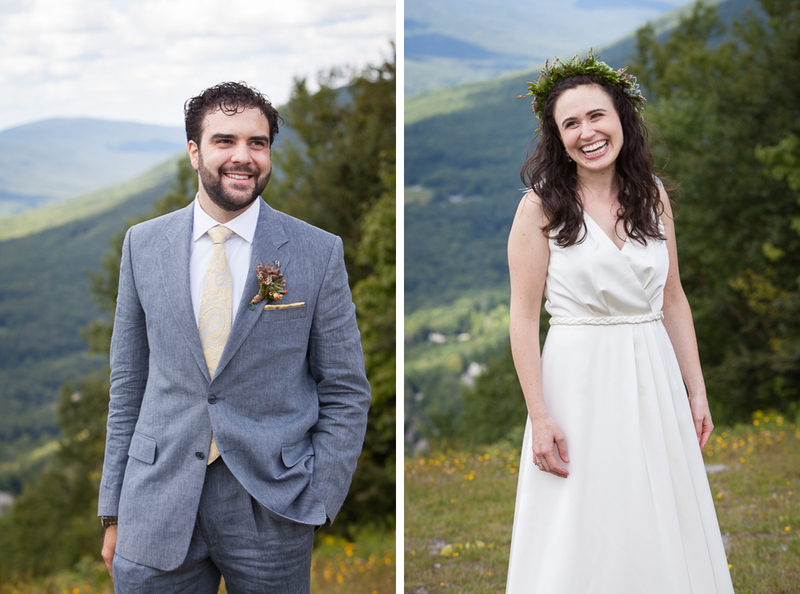 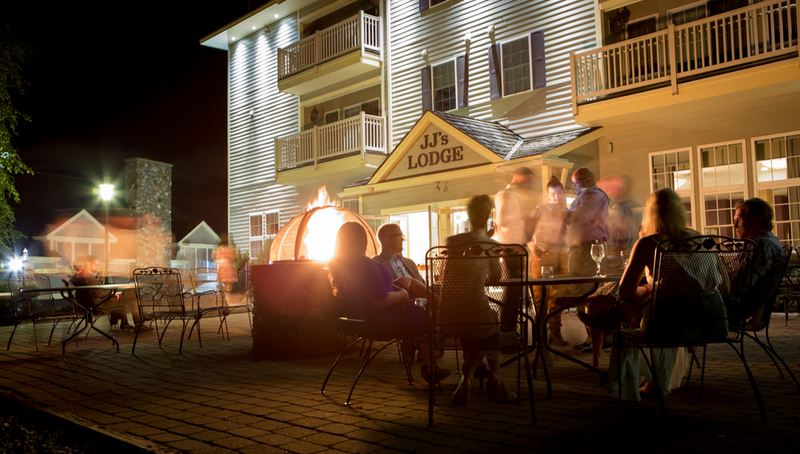 Erica and Peter’s gorgeous mountaintop wedding at Jiminy Peak Mountain Resort in the Berkshires was no exception. 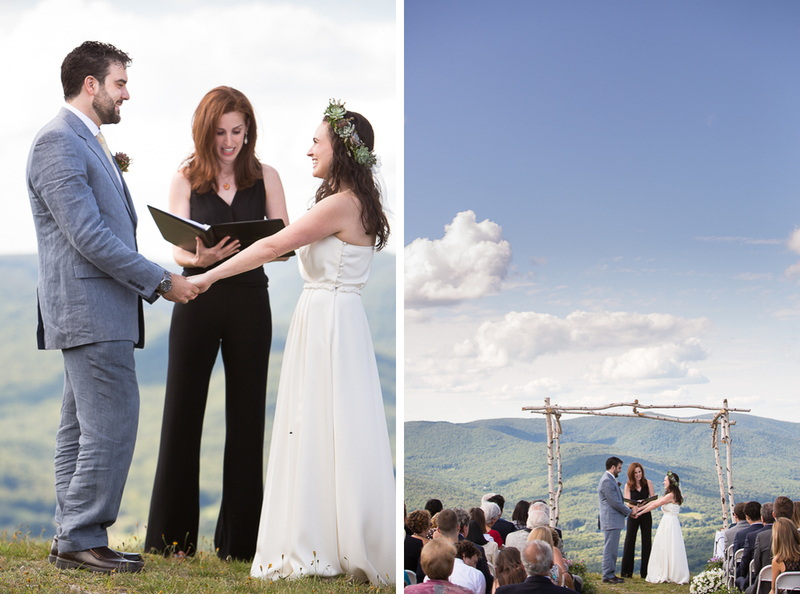 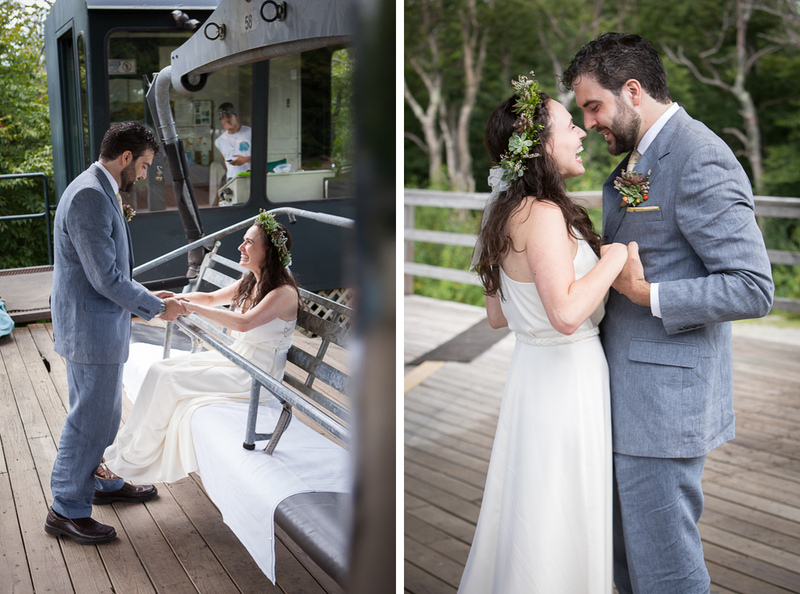 From the ski lift first look, to the heartfelt ceremony (officiated by the friend who first introduced the couple to each other), to the raucous dance party—I have never seen bigger and brighter smiles.